Host your group lunch or dinner with us. 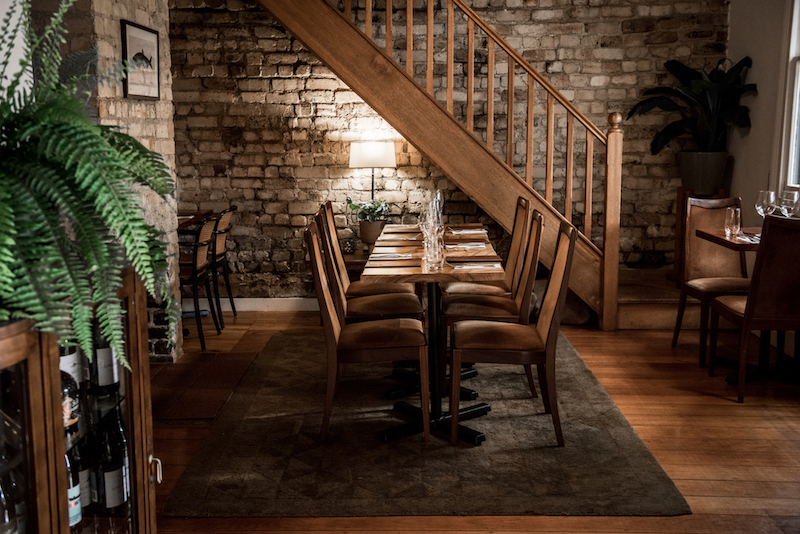 The Herring Room offers a range of spaces suitable for any special occasion or corporate event. Our friendly & knowledgable team deliver an experience with a difference. Open 7 nights for dinner & weekends for lunches, we can also open any weekday lunch for groups of 15 or more. We're flexible with packages to accommodate your needs. We'd love to hear from you, so feel free to contact us on (02) 9977 2572 or make an enquiry below. The largest section in the restaurant with a capacity of 40 guests is our main dining room called the blue room. Air-conditioned. 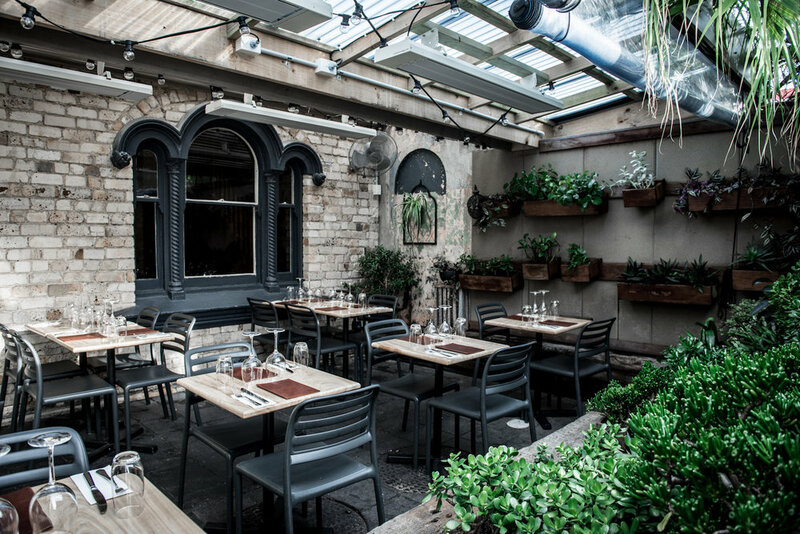 Our beautiful undercover garden courtyard can comfortably seat 18 people & is ideal for guests who love quiet alfresco dining. This area is heated in winter with our ceiling area heaters. Closest to the bar, this air-conditioned section seats 36 guests & allows you to watch the buzz of the bar through service. Our original cottage area is a small cosy space with the capacity to fit 12 guests. This intimate area is heated by our fireplace in winter & air-conditioned in summer.